Luxurious, 2 story stucco & stone home in the prestigious Estate Section at West Lake. 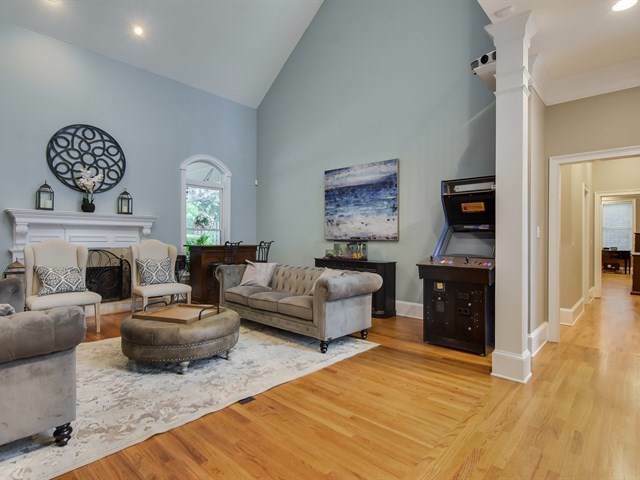 Open Floor plan featuring grand master suite offering morning kitchen & fireplace! 2nd owner suite on second floor. Incredible kitchen with granite & Corian tops, tons of cabinets, 2 year old SS appliances for the chef! 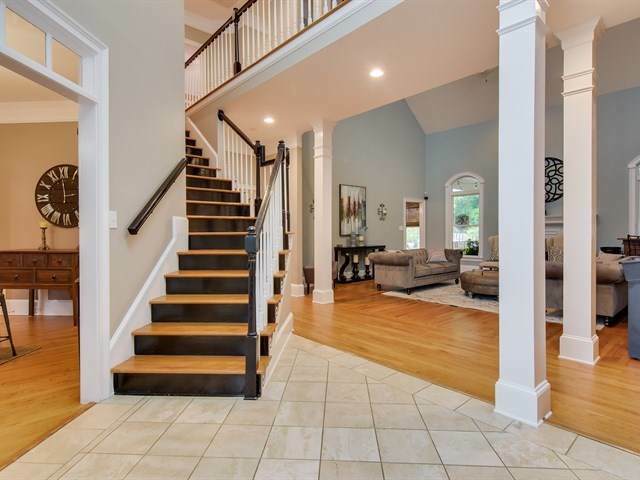 Oak floors throughout main floor, Travertine in foyer & oak on both stairwells. 2 walk in cedar closets with lots of storage! Over sized 3 car garage, heavy molding throughout. Beautiful covered back patio overlooking Peter Alewine saltwater, Gunite pool with overflowing spa! Cool deck surrounding pool & operated by Elite pool digital system! Very private yard in cul-de-sac with heavy lighted landscaping! 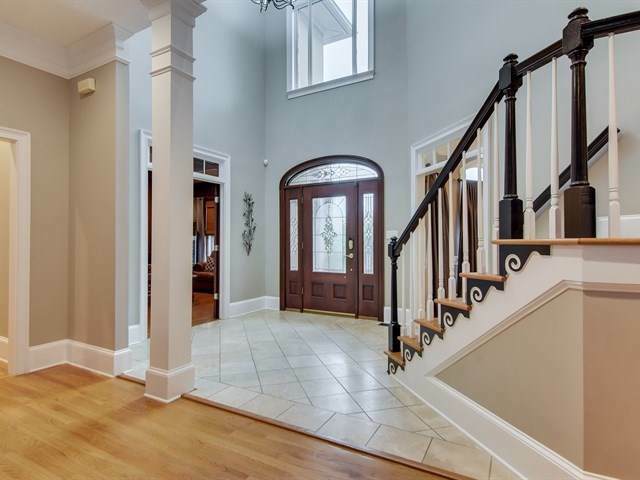 Gorgeous home recently painted in one of Augusta's most prestigious areas!